- Then click the "off/disable" button. Looks like you're using an ad blocker! 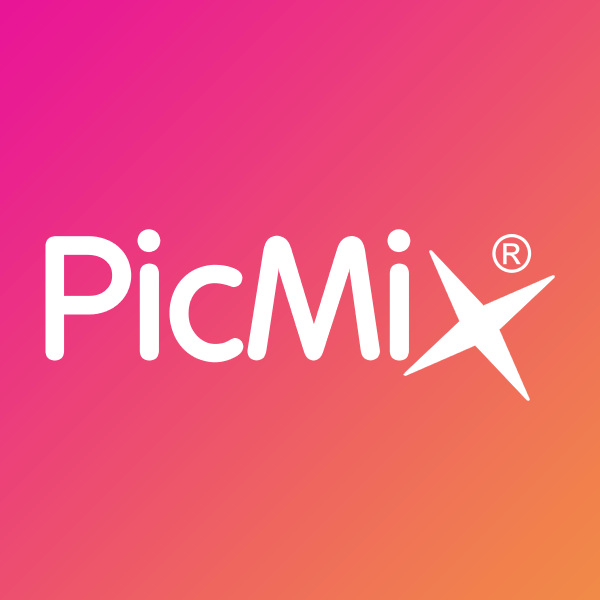 PicMix is ​​a fully free creative aera funded only by advertising. So if you still want to create beautiful animated collages every day with us, it would be nice to disable your ad blocker on our website. Oops ... You have to be logged in to check your inbox. By checking this box you will automatically be identified during future visits.